The Lenovo Legion Y920's true mechanical keyboard is a nice bonus on a laptop that also boasts solid gaming firepower, one-touch overclocking and Dolby sound. It is big and heavy, though, and its 7th-gen CPU is starting to look old. The Lenovo Yoga Y920 is one of the most complete full-size big-screen gaming laptops available out there. It's well made, it looks exquisite, it gets a great IPS panel with GSync support and a mechanical keyboard that makes it stand out of the crowd. It also squeezes solid performance out of the powerful hardware inside, yet there's room for further tweaking both the performance and temperatures. You'll find more about these and all the other aspects of this notebook from the detailed review below. 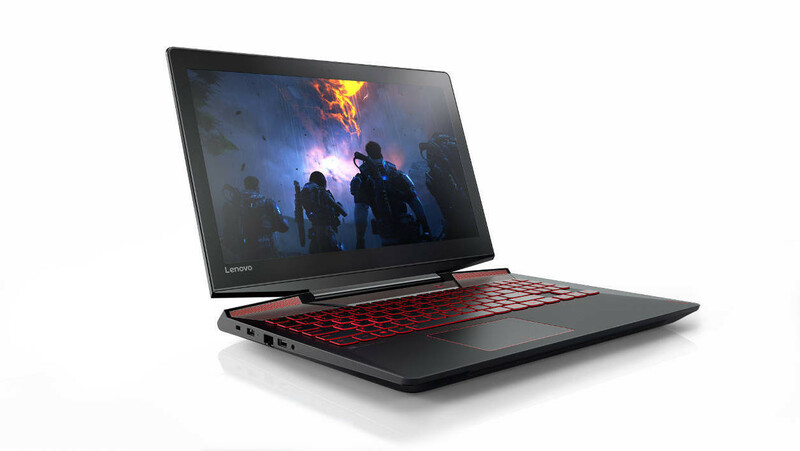 After years of being an also-ran, Lenovo is finally putting its best foot forward when it comes to gaming. 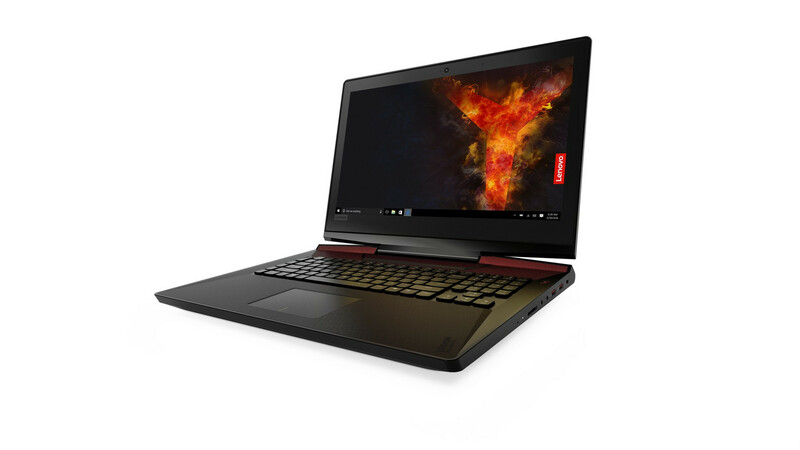 The $2,299 Lenovo Legion Y920 is a revelation, delivering win after win with its overclockable CPU and GPU, excellent keyboard, radiant display and triumphant speakers. My only gripes are the weight and the lack of a GTX 1080 GPU option.